Wells 15 ?? 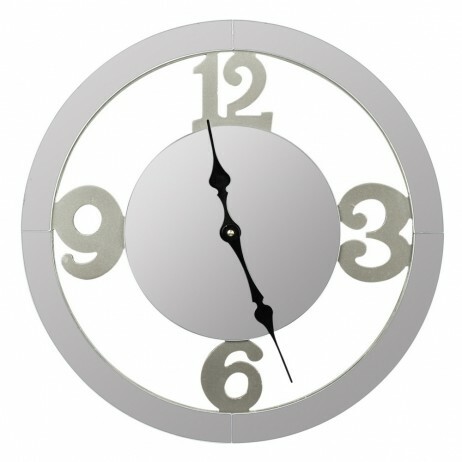 Wall Clock is one of the most quirkiest and inexpensive clock from the house of Cooper Classics. It is a neat and crisp, frameless clock that has a precise quartz mechanism and runs on AA-batteries. Also, it comes covered with a 6-month manufacturer?s warranty. 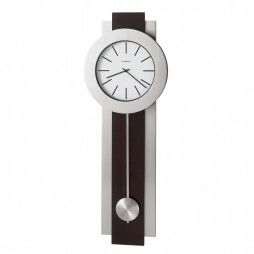 You can add a dash of some contemporary style to your walls with this oversized silver wall clock. The dial at the center of the clock features sleek, black spade hands that set a striking contrast with the silver frame. 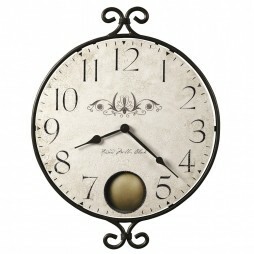 This clock has a distinct, exquisite design and is a perfect pick for your decor. With this unique chime wall clock give your wall a vintage look. Wooden case and material of this timepiece are badges of the excellent craftsmanship. Worn black finishing with brown accepts is key to the beauty of this masterpiece. 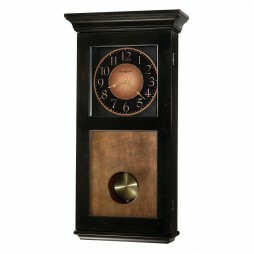 Contrasting umber finishing on lower door gives whole clock a vintage tone. 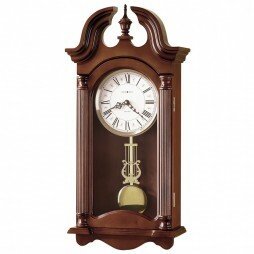 Golden Arabic numerals on shaded brown and black dial complements grace of this clock.